This young artist is giving the precious gift of sight and changing lives! Anyone can make an incredible impact with the gift of sight. Victoria has (above), and you can too. 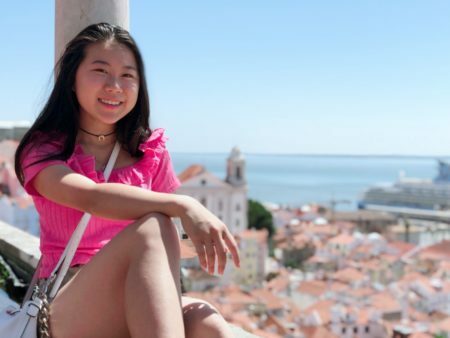 “I’m Victoria and I’m a 17-year-old Chinese Canadian currently living in Toronto. In the fall I hope to study illustration. Meantime, I have a part-time job as an art instructor. As soon as I started working, I made the decision to donate a third of my paycheque to a charity of my choice. I found a website listing the most accountable international charities, and Operation Eyesight was on that list. I think eyesight is the most important thing to me as an artist. To think there are people living in poverty who suffer with avoidable sight loss makes me realize how important my sight is. Because of this, I want to give others the same privilege. Donating to cure blindness can last someone their whole life. I wanted to get a job so that I could decide where to donate my money. Donating $100 was a lot to me, but it felt like the right thing to do. I asked myself, what was I going to do with $100 anyway? By donating to Operation Eyesight, I can give people sight-saving eye surgeries, so they can see for the rest of their lives. Victoria is helping people like Deborah (left), who received a pair of new prescription eyeglasses. Today, she’s a happy, studious teenager! After donating, I felt like I was part of something bigger and beyond myself. I didn’t feel entitled to the money, and letting it go to a cause felt good. Thanks for sharing your story with us, Victoria! We’re so grateful for your support. Tell us your story! 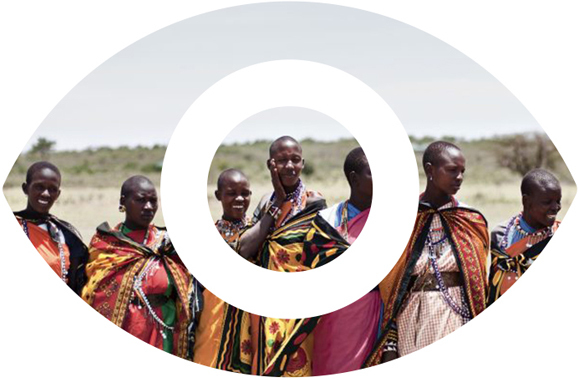 How and why do you support Operation Eyesight? Call us toll-free at 1-800-585-8265 or email us at info@operationeyesight.com. We’d love to hear from you!